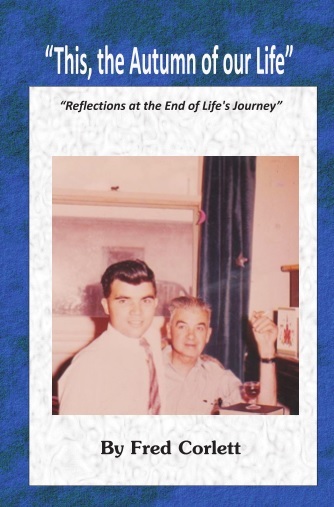 This book is addressed primarily to older people who have reached, or are drawing close to the end of their lives. But a younger person ought not to set it aside disdainfully, saying, “This has nothing to do with me”. It has much to do with you, because what I am, you will be, and it will come upon you much more quickly than you think. An old song used to say, “Enjoy yourself; it’s later than you think”. I would change that sentiment slightly, and say, “Get right with God; it’s later than you think”. But right now I want to address older people who have seen many tears and sorrows, as well as joys and blessings along their way, and it is when we when “we get to the end of our journey” that we come to the firm conclusion that it was worth it all, the tears and sorrows as well as the joys and blessings.